This is a momentous time in Nashville! The rising tide of Nashville’s traffic congestion is about to break, and the flow of solutions are pouring in. Opposing sides are coming together to discuss the merits and risks of proposed ideas. Things are heating up -- and we aren’t talking about Tennessee humidity! One hot topic is the Mayor’s Let’s Move Nashville initiative. The plan spans a 14-year timeframe starting in the Fall of 2018 and wraps up in 2032, if passed by Davidson County citizens on May 1, 2018. The price tag for the plan and funding sources are hotly contested. We recommend checking out the Williamson Source article, “7 ways the Transit Debate Affects You”. As Hytch Rewards continues to grow our presence in the Nashville market, we are often asked: Where does Hytch stand on the transit debate? Hytch Rewards serves people who share rides, and who help to alleviate vehicle congestion from our roadway system. Hytch Rewards serves the communities that want to see more of that positive behavioral change and works with companies that can make it happen. If the Mayor’s transit plan gets the YES vote, we are here to help. Hytch Rewards serves as a catalyst to motivate the rapid adoption of a multi-modal ridesharing culture. Whether individuals share rides through human-operated or driverless vehicles, busses, trains, or hailed rides, Hytch Rewards helps people earn mile-by-mile cash rewards so that more people will want to get around in fewer vehicles. If the Mayor’s transit plan gets the NO vote, we are here to help. Hytch Rewards serves to incentivize individuals to change their transit behavior, and therefore refocus the transit debate as a whole... while a new plan is formed. In summary, we are “against” single occupant vehicles and “for” two or more people in a vehicle, which includes mass transit.  As technology changes how people get around, Hytch Rewards will be here to reward those positive transit decisions, too! Hytch Rewards will be at the Nashville Transit Debate on April 10th, 2018, but we’ll be standing neutral ground, encouraging individuals to become part of the solution by making the decision to share rides, no matter the outcome of the public vote. 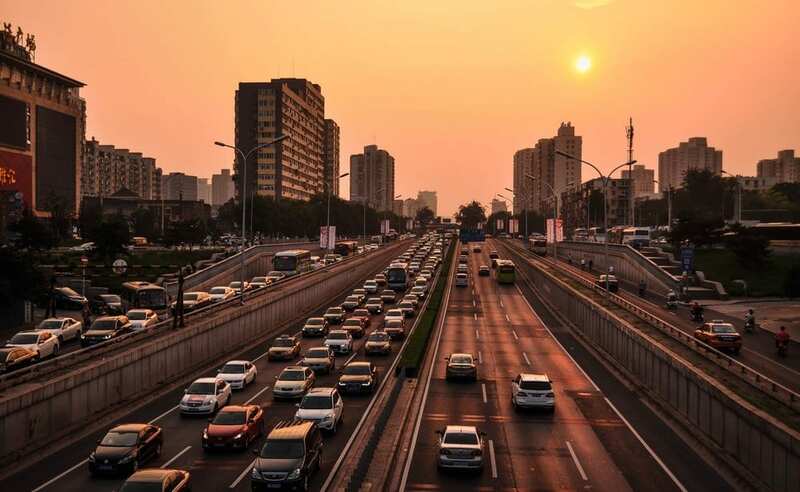 Hytch Rewards believes that incentivizing positive and sustainable transit behavior will help to alleviate traffic and parking congestion, improve air quality, and make transportation a more enjoyable social experience, no matter how people get around. Hytch Rewards is good for business and good for the environment, as the data has already shown. Hytch Rewards has already rewarded over 500,000 shared miles, and is projected to reward 1 Million miles by May 1, 2018 when the Transit Plan comes to public vote. To learn more about how the Hytch Rewards app works, visit our website and check out this article published by Williamson Source, then try out the app for yourself!